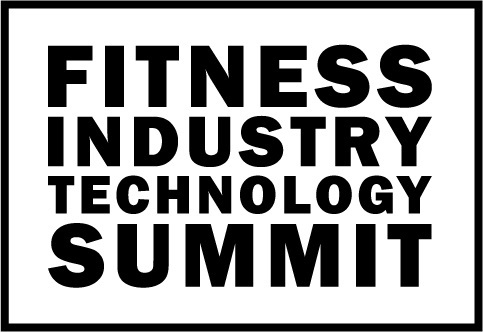 On July 25th and 26th July, the inaugural Fitness Industry Technology Summit will take place in Sydney. The event will have seven speakers from outside the fitness industry who use technology to analyse consumer behaviour and sharpen their marketing messages. “As a fitness business we have loads of data on our prospects and members and this event will teach business owners to use this data to refine their services and marketing messages,” said Justin Tamsett, Managing Director of Active Management and host of the Fitness Industry Technology Summit. Modelled on the success of overseas ‘tech’ summits this event will deliver the latest content from digital marketing experts. Brook Dixon, CEO of Smart City, is a confirmed speaker who will share how technology in the future will change our everyday lives. Brook’s key note will be delivered just prior to delegates enjoying a Christmas in July dinner. Six speakers will feature on the 26thJuly including Alex Burrows, CEO of Active Exchange where he will share how data will impact the services, design and even location of your fitness business; Chris Taylor, CEO of the National Heart Foundation, will speak on improving retention by looking at what you already know about your members; and Matt Ware, Head of Operations for First, will be sharing what Google’s plans are for a wellness hub and the future of voice search and AI. “We have specifically lined up speakers who will bring a strong technological context to running a business. These experts play in a different space to fitness business owners and we can learn so much from them,” says Tamsett. Two fitness businesses will be showcased on how they use technology. Troy Morgan, Director of Willows Health & Fitness in Toowoomba and Adam Skinner, Chief Data & Technology Officer from the Fitness & Lifestyle Group will be on stage answering questions on what technology they use to make their businesses stronger. Added to the speaker line up is Davin Miller from Debit Success, Tristan Alexander from Gymsales, and Mike Beeney from MyZone who will all share data from their tech businesses to show best business practices for debit collection, sales processes and retention. “I believe this will be a landmark event for the fitness industry in Australia. Two days with 100% focus on technology will help future proof every fitness business,” concluded Tamsett.